All month long, we’ll be celebrating the accomplishments of women in our community with the ‘Outstanding Women of Pelham’ Project, which seeks to recognize women who are outstanding members of our community. 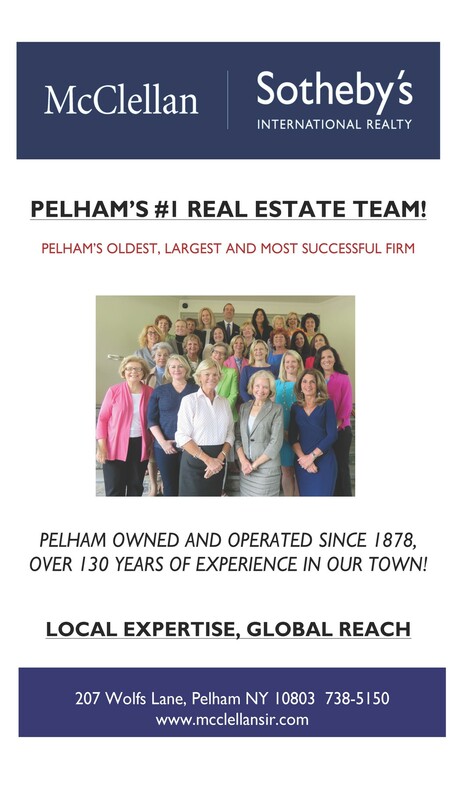 All of the women honored with the award—which will be announced each day throughout the month of March—have put ideas into action, stood up for those who are less powerful, pitched in passionately in support of a project or cause and have made Pelham the community it is today. In a town that is graced with a number of high-quality arts and cultural institutions, it was only a matter of time until we had our own artist-in-residence. Though that isn’t Katy’s official title, it sure feels like it. Since she came on the scene two years ago with her playful and witty takes on popular culture icons from Princess Leia to the Statue of Liberty, Katy has ushered in something of a painting renaissance in our town. 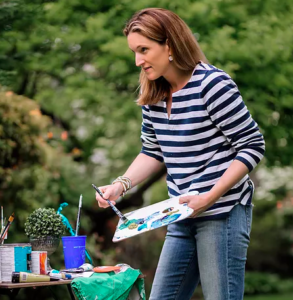 When she isn’t creating her own artwork, she’s hosting paint nights at Pelham Art Center, where she serves on the Board and reviving the Library Partners at Pelham Library, this time with a monthly art project component. If Katy’s goal is to bring art to the masses, it’s definitely working.